We provide comprehensive care for patients of any gender seeking gynecologic, STI treatment, or post-sexual assault services. We affirm diversity in gender and other identities, and aim to create a welcoming environment for all patients. For more on sexual and gender inclusion at UHS, visit Trans Care or For LGBTQ Patients. Routine immunizations can be combined with a visit to the Women's Health Clinic; otherwise, please schedule immunizations separately by calling 734-764-8320. Call 734-764-8320 or see How to Get Health Care. Please tell the scheduler about all needs and concerns so adequate time can be allowed. Services at UHS are confidential.  Sensitive services such as contraception-related visits and testing for sexually transmitted infections (STI) or pregnancy are not billed to a student's insurance while the student is currently enrolled. Prescriptions that are billed to prescription insurance may appear on statements. If you have concerns, please contact your insurance company. See Confidentiality at UHS for more information. Some staff are not included in the list above.